Interested in expanding your knowledge and meeting up with like minded friends? If you’re anything like me, you LOVE books. And part of a sustainable regular meditation and/or yoga practice is staying motivated – and this is where books can really help! For those that can’t make book group meet ups, but like to read meditation and yoga stuff, I’ve also included a our past reading list below which you might like to explore. 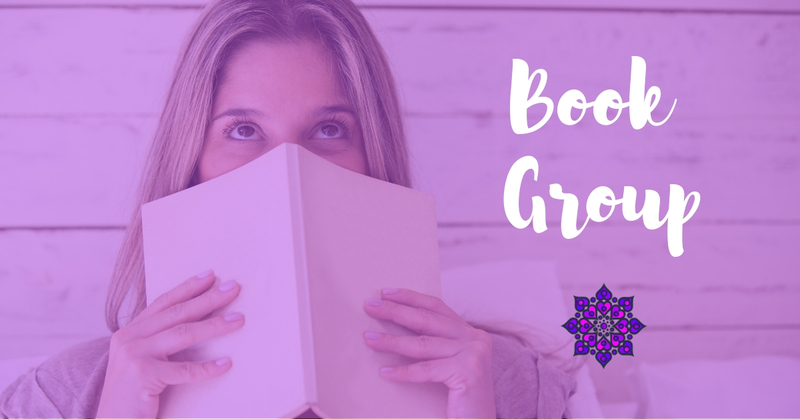 How does Book Group work? What did you like or dislike about the book? Were there any insights (a-ha moments) or practices you were particularly interested in? What was your favourite verse/quote/passage? How did you enjoy the author’s writing style? Has this book given you any inspiration for further study or practice? This is a modern spiritual classic – written in story form like a novel it’s written as a metaphor for self discovery. 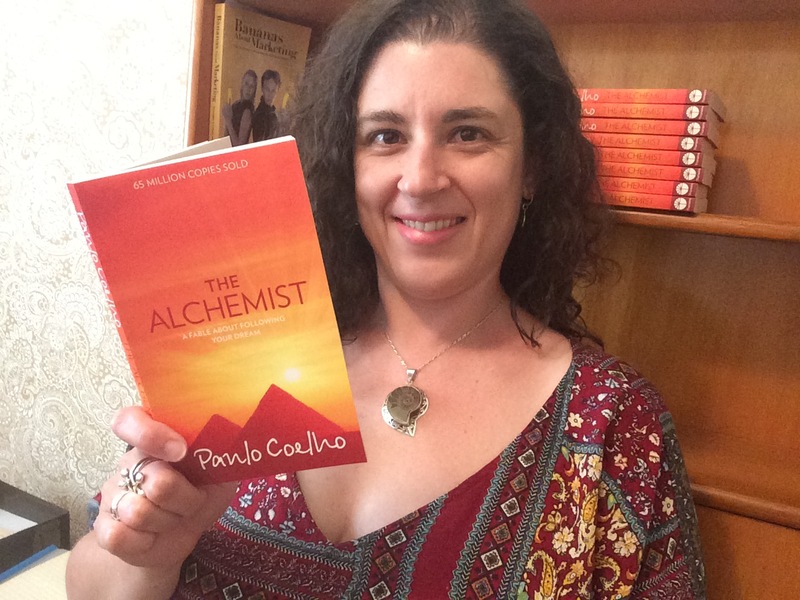 Paulo Coelho’s writing is quite unique, and I’ve enjoyed quite a few of his later books over the years (as have millions of others) – but have wanted to revisit The Alchemist for some time. I look forward to reading it as a group. Please note: postage and credit card fees may apply. Total will be advised before ordering, and order will only be placed once payment is received.